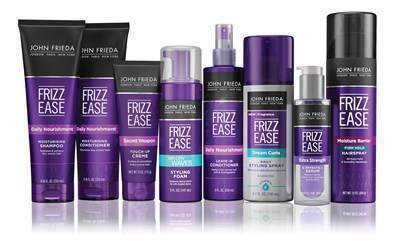 If you want to bring out the best in your hair, you must be careful when selecting the products that you use. Most hair care products that you buy off of the shelves at grocery or drug stores contain chemicals and other ingredients that actually destroy your hair. It is easy to just purchase a shampoo and/ or conditioner just because it smells amazing, or is on sale, but you get what you pay for! Thankfully, Phillip Adam Inc. takes the hassle out of having to read labels. 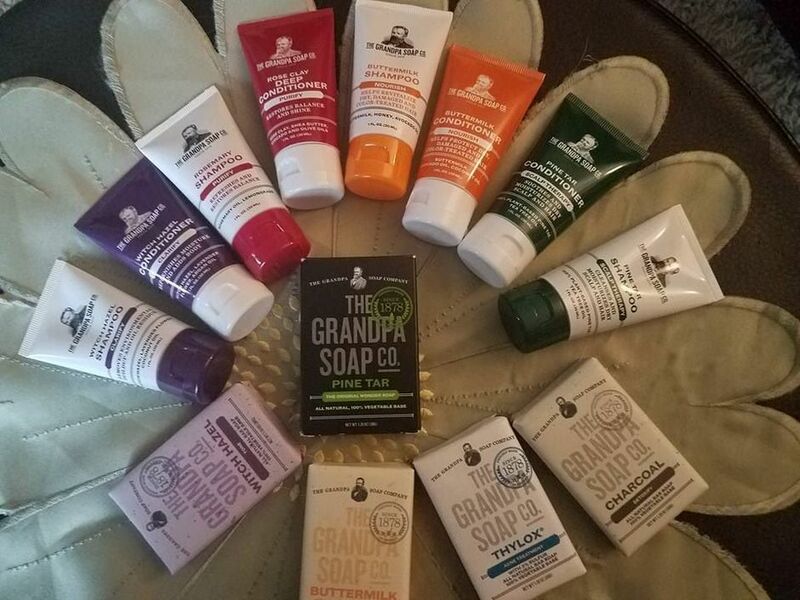 Phillip Adam sells products that are biodegradable, paraben free, gluten free, sulfate free, cruelty-free, vegan and safe for the entire family. 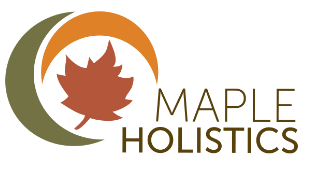 Their products are clean, healthy and free of any harsh chemicals. Phillip Adam has developed salon-quality hair care products that can be found in over 600 health food stores, including Whole Foods Markets and Your Good Health Stores etc. I have always had problems with my hair being too dry and brittle. It always grows to a certain length and then breaks off and looks extremely frizzy. I have tried shampoos and conditioners before that have actually damaged my hair because of the unnatural chemicals in them. I was given the chance to review Phillip Adam Apple Cider Vinegar Shampoo and Conditioner. 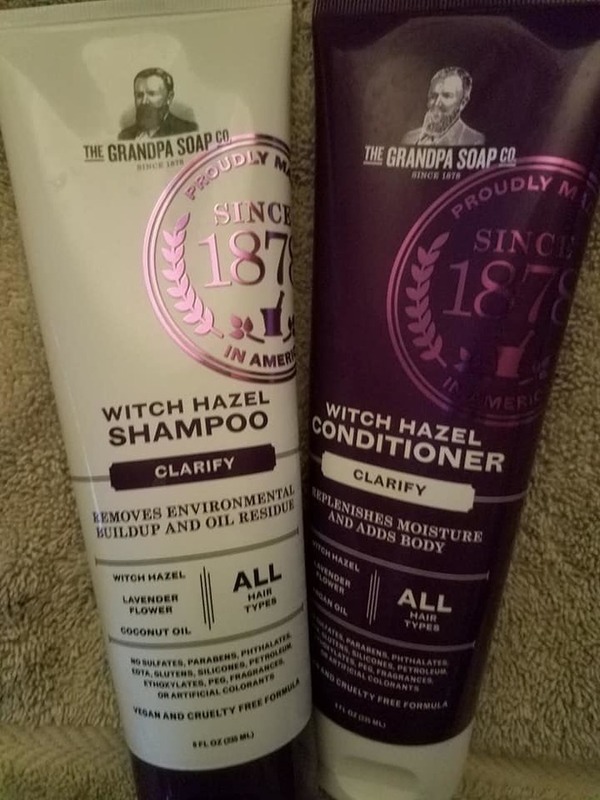 I was excited to try these products because apple cider vinegar is very good for the hair. 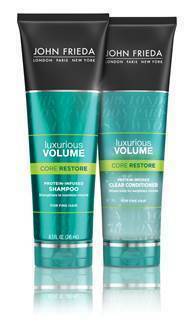 It removes build up from styling products. 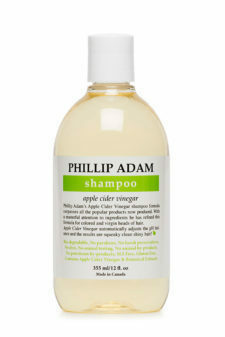 Phillip Adam shampoos are based on a refined Apple Cider Vinegar formula this shampoo will help you give your hair the natural care it deserves. Gentle and nourishing, the ACV Shampoos are suitable for fine to normal hair types including colored or virgin heads of hair. 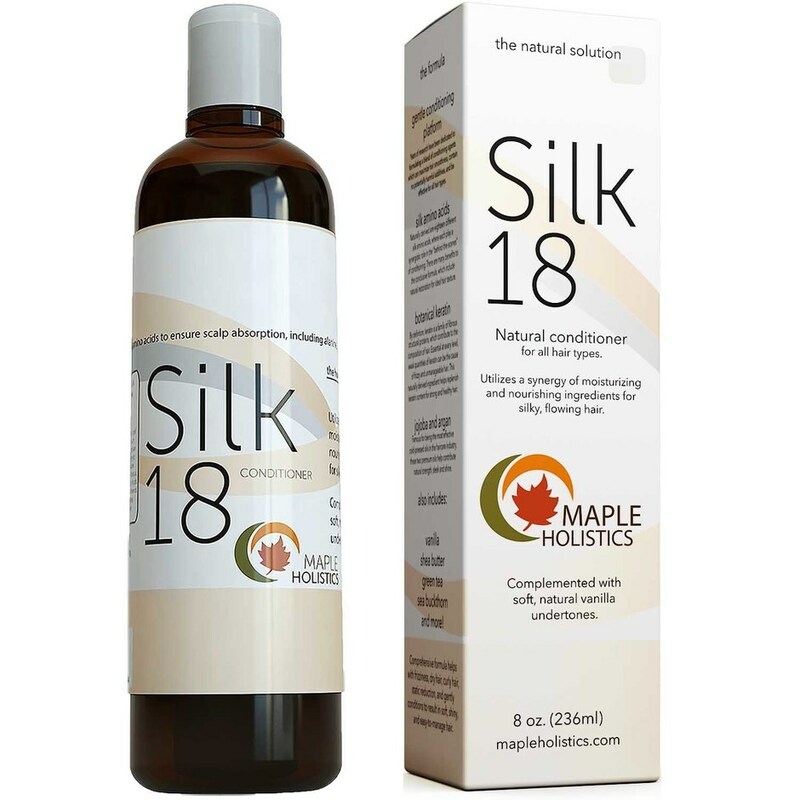 They add natural shine and help maintain a healthy pH balanced scalp. Family and pet friendly! 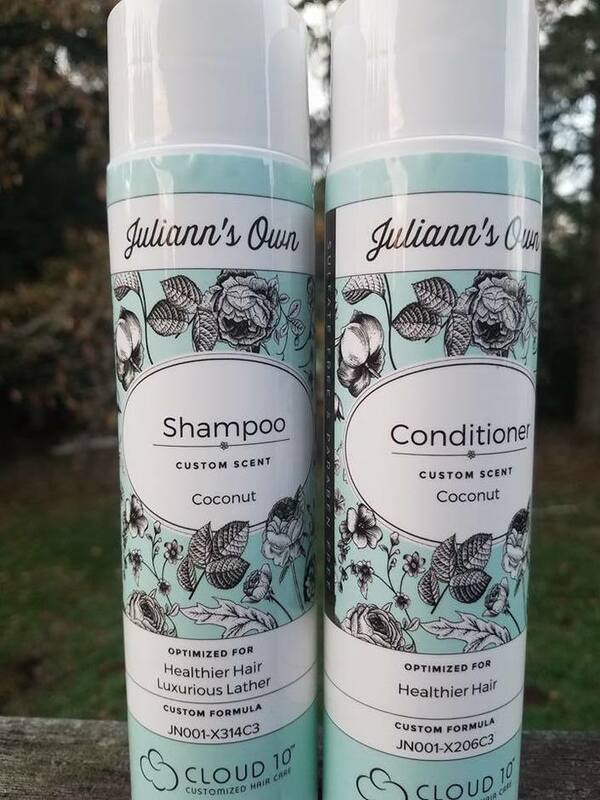 Available in several different scents such as Green Apple, Verbena Sage, Orange Vanilla or Unscented as well as Peppermint found in our special Curly Hair Shampoo formula. After the first wash, I noticed a difference in how my hair felt. It was actually squeaky clean, and so I knew that the build up residue was gone. Due to being free from product residue, my hair had incredible volume! You never realize how much your styling products weigh down your hair until you use a clarifying shampoo such as this one that really works, without stripping your hair of it's natural oils. Formulated with all natural based ingredients, Apple Cider Vinegar Conditioner will keep your hair healthy and well-nourished. Great for the whole family and everyday use, our conditioners gently condition and detangle, help with frizziness, maintain the pH balance and control static electricity to result in soft, shiny and healthy hair. They come in several different scents including Green Apple, Orange Vanilla, Verbena Sage, Unscented as well as the Minty scent found in our special Thirsty Hair Conditioner formula. The conditioner makes my hair feel soft and silky. I love that. 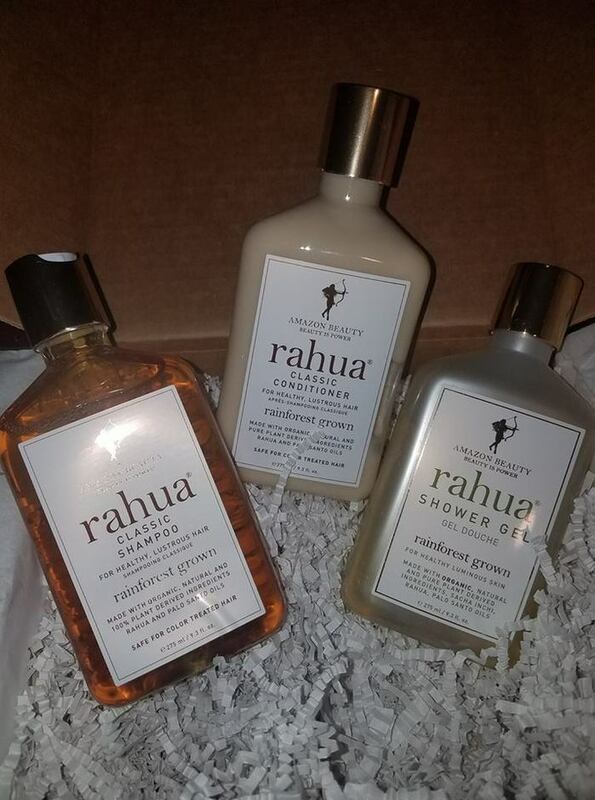 These products make my hair look and feel shiny, healthy and luxurious. I love how it brings my hair alive with radiance, shine and volume. 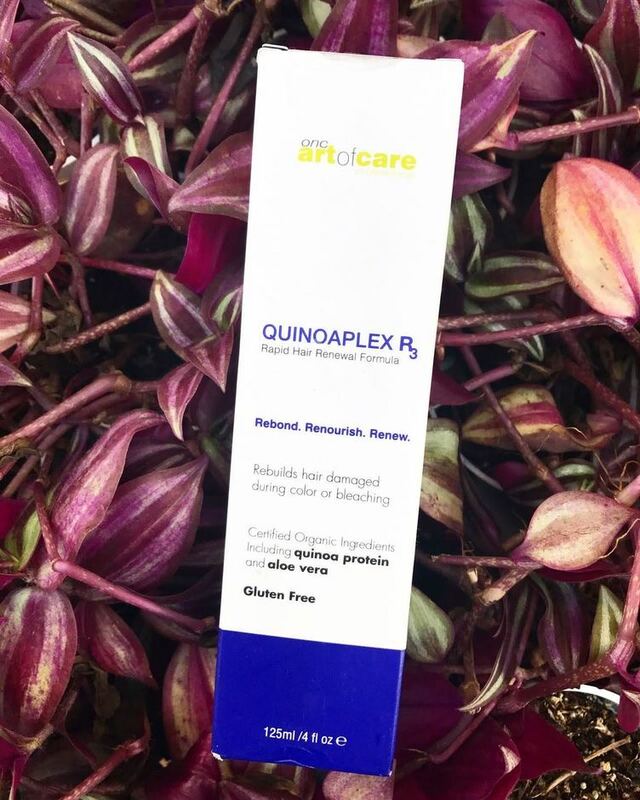  Quinoaplex - A Superfood that Softens Hair! Maybe you’ve heard of it, maybe not, but quinoa is the superfood of the century. It’s a yummy, fulfilling, extremely healthy, and gluten free grain. However, one of its greatest traits is that, quinoa is an excellent hair protein for your lovely strands. Who knew you could use something that’s meant to be cooked, as a hair treatment? 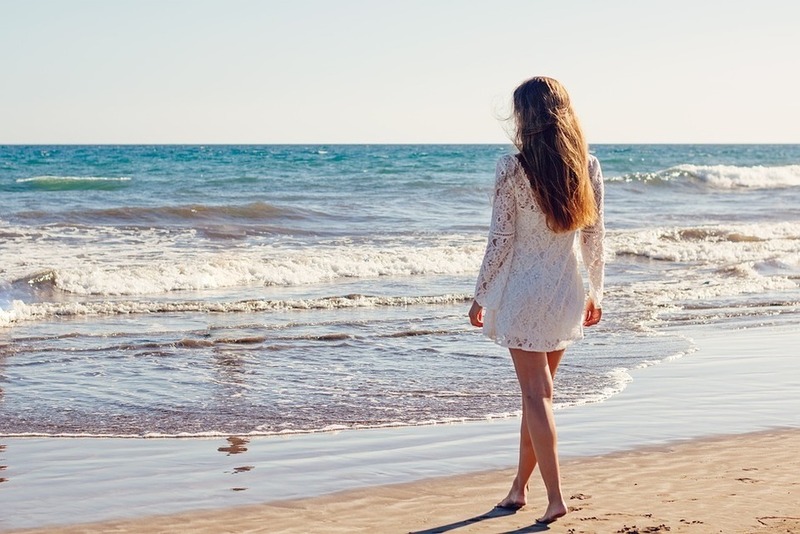 It’s not exactly like you can make a hair mask out of it, but the market is full of quinoa based hair products that provide amazing benefits for your hair. While most grains are considered low in protein, quinoa has it all. It’s a great source of calcium, magnesium, iron, vitamin A, and best of all, 9 essential amino acids. Since quinoa contains nearly 15% of amino acids, it makes a great ingredient and hair protein. The new trend in the hair care industry is to provide products that contain the hydrolyzed quinoa proteins. Its benefits range from great moisture, to seal the split ends. Aside from that, it has the ability to repair, condition and protect your hair. - manageability without the need of any gels or hairspray. This winter, I have been so frustrated with my hair. My hair is bleached, and so it is dry. The weather doesn't help it either, because cold air definitely dries it out. I received a sample of and it is truly the miracle product that my hair has needed. 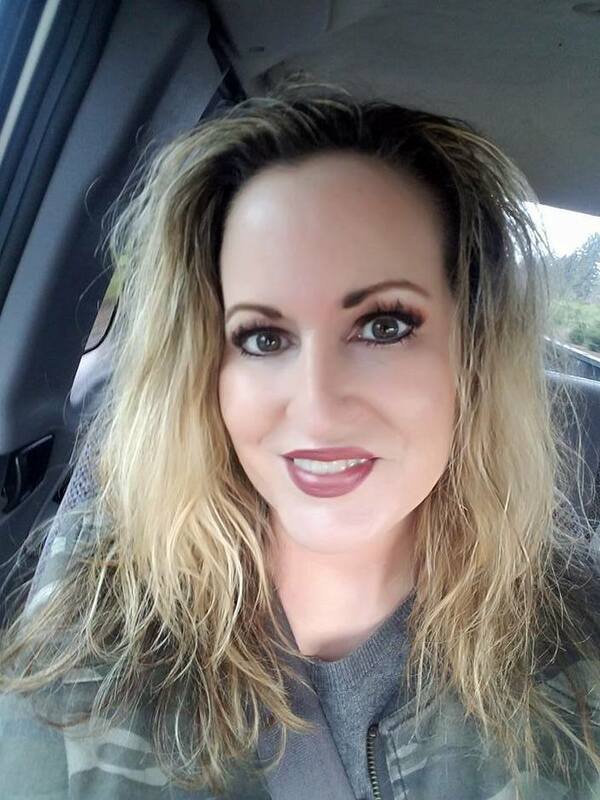 I followed the directions on the bottle, and washed and then towel dried my hair before I applied the QUINOAPLEX Rapid Hair Renewal Formula.I sprayed it all over my damp hair until I had enough product in my hair to create a lather. I lathered the product throughout my hair and set my timer for 15 minutes. I actually got out of the shower with a towel on my head and used the time to apply a beauty facial treatment. After the time was up, I stepped back into the shower to rinse the product from my hair and condition it as usual. or formula time. You can see its effects after one application. But never use immediately after hair coloring. Wait 3-4 days. After I allowed my hair to air dry (which I usually always do) I was amazed at the softness and silky feeling of my hair. It has been three days now, since I used the QUINOAPLEX R₃, and my hair still feels so healthy and alive. My split ends are undetectable. My hair looks so shiny and beautiful, kind of like virgin hair. It is amazing! I highly recommend it! When it comes to hair care, Millennials have distinct product, style and shopping preferences, according to the 2017 Cloud 10 Millennial Hair Care Report. 59 percent of women polled wish they had someone else’s hair, or are only happy with their hair sometimes. 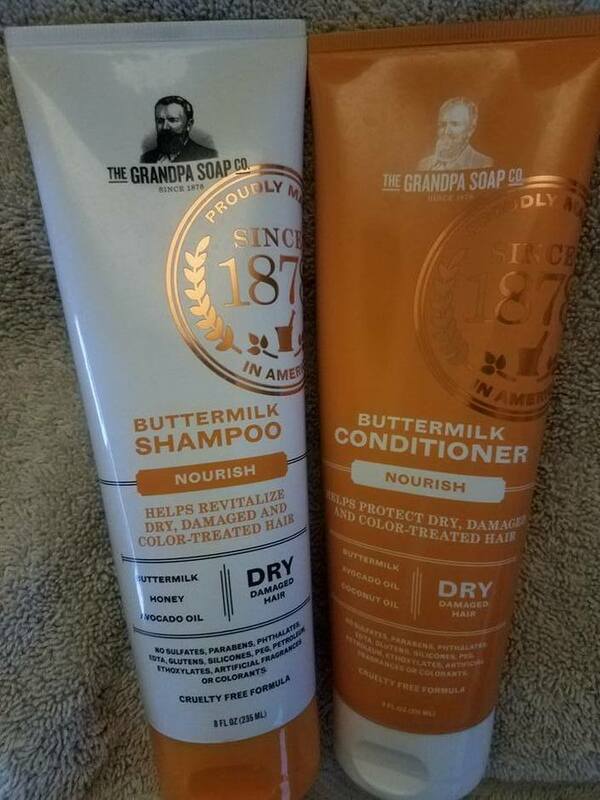 77 percent prefer shampoos and conditioners customized for their particular hair care needs. Only 15 percent of Millennials choose to wash their hair daily. Most prefer to wash it 2-3 times per week. 22 percent of Millennials say they would never use a shampoo or conditioner that contains sulfates or parabens, while 34 percent have no idea what they are. Stronger hair topped Millennials’ hair care goals. Reducing dryness and taming frizz followed in importance. Millennials shop everywhere for hair care formulas, with nearly a quarter shopping online. Bad hair day? 30 percent opted for a bun! For complete results, see the full report here. Through a short series of questions at Cloud10hair.com, users can identify their hair care needs. Profiles are instantly matched to recommended shampoos and conditioners with a choice of scent and lather preference. In addition, users may choose from multiple label designs, each of which can be personalized with their names. 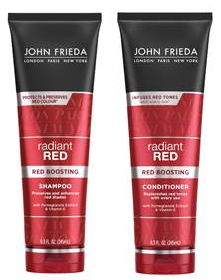 “Customization is a key trend in today’s retail landscape and Cloud 10 Hair Care believes that shampoo and conditioner should be no exception,” says Joe Segel, Co-founder and Co-CEO of ProfilePro. Segel is also the founder of QVC and is known as one of the nation’s foremost serial entrepreneurs who built his reputation on improving customer experience. All Cloud 10 shampoo and conditioner formulas are sulfate free, paraben free, cruelty free and safe for chemically treated hair. Now, I am not a millenial, and that makes me feel really old! But regardless, I still have many a day where I hate my hair. 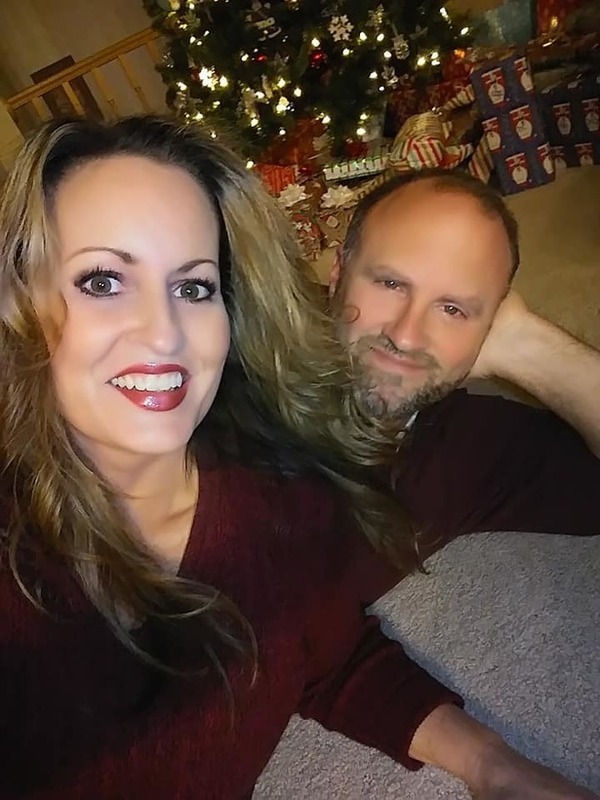 I am doing much better now, but I had my days of shoving my curling iron through the wall (sorry dad!) on some of my worst hair days. 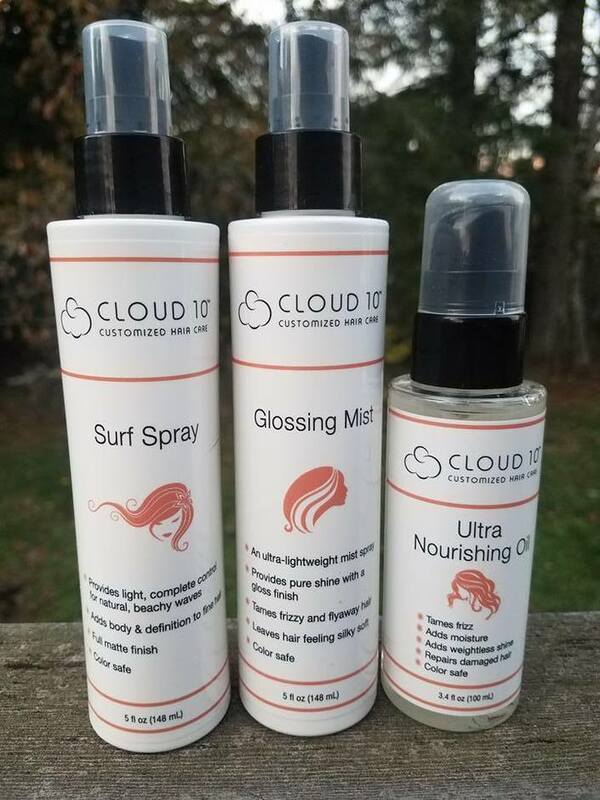 I was excited to get the chance to review Cloud 10 Hair Care. It was fun to take the survey and come up with a hair care formulation that was perfectly suited to my hair type. I even got to choose which pretty label I wanted. I love my customized shampoo and conditioner with my name on it! Perfectly made just for me! My hair is bleached, and so I chose the Revitalized hair formula. I wanted a coconut fragrance, and lots of creamy, thick lather. I love the shampoo. It leaves my hair fresh and clean, soft and hydrated. The conditioner is amazing as well, and helps to retain the moisture in my hair, keeping it healthy, shiny and so very silky soft. I was also given the chance to review a few additional Cloud 10 styling products, which I love as much as I love the shampoo and conditioner. These heavenly hair styling products are the Ultra Nourishing Oil, Glossing Spray and my favorite~ Surf Spray! Ultra Nourishing Oil~ Cloud 10’s Ultra Nourishing Oil revitalizes thirsty hair. Plus, it helps fight the frizz and restore damaged hair by adding moisture and weightless shine. I add this oil in after I wash, condition and towel dry my hair. It helps to make my hair extra soft, and to seal in the moisture, making my damaged ends looks perfect once again. Surf Spray~ This Surf Spray delivers natural, beachy waves. You'll get great texture and hold with a full matte finish. More volume! 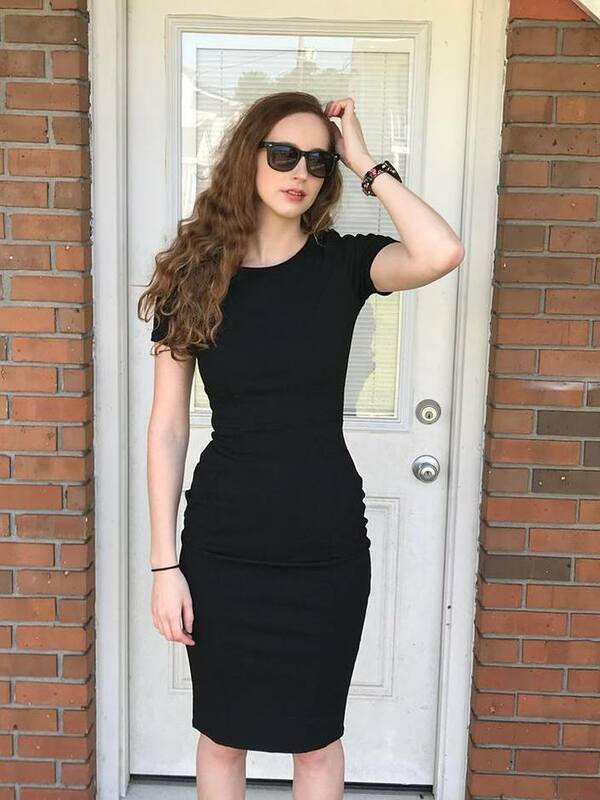 More body! More definition! This surf spray is my favorite new go-to product. It gives me effortless beachy hair. All I do is flip my hair upside down, spray away and then scrunch my hair all over with my hands. After finger styling to get every strand into place, my hair looks fabulous. My hair has never looked this good. Glossing Spray~ The glow. Every girl strives for it. When the glow is gone, nothing seems right. 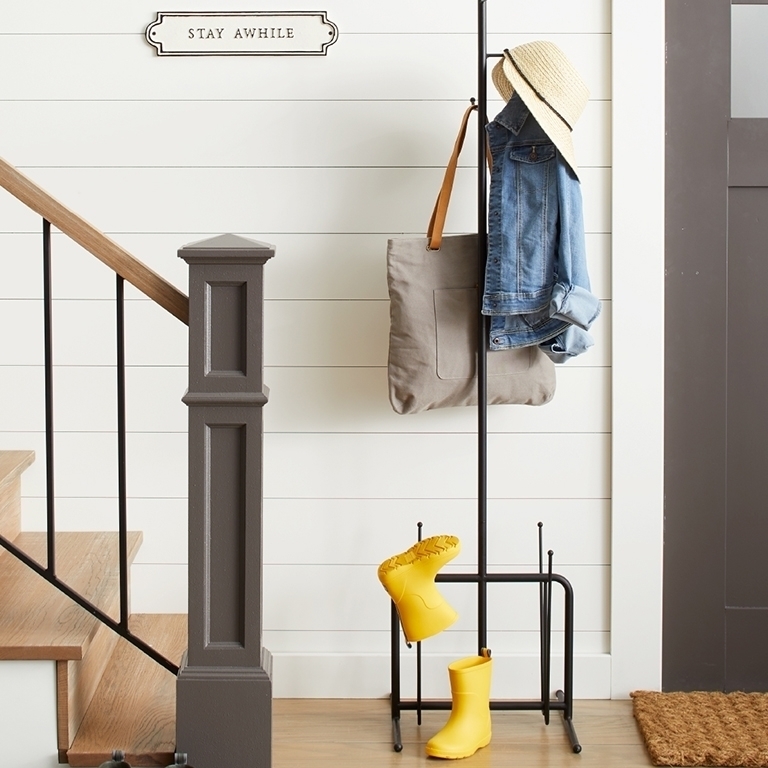 Count on this Glossing Mist to provide pure shine with a gloss finish. It smoothes, minimizes frizz and adds moisture and vitality to lifeless hair. The ultra-lightweight mist spray leaves hair feeling silky soft without weighing you down. I add a spritz of this spray all over my hair as a finishing touch of beautiful shine. 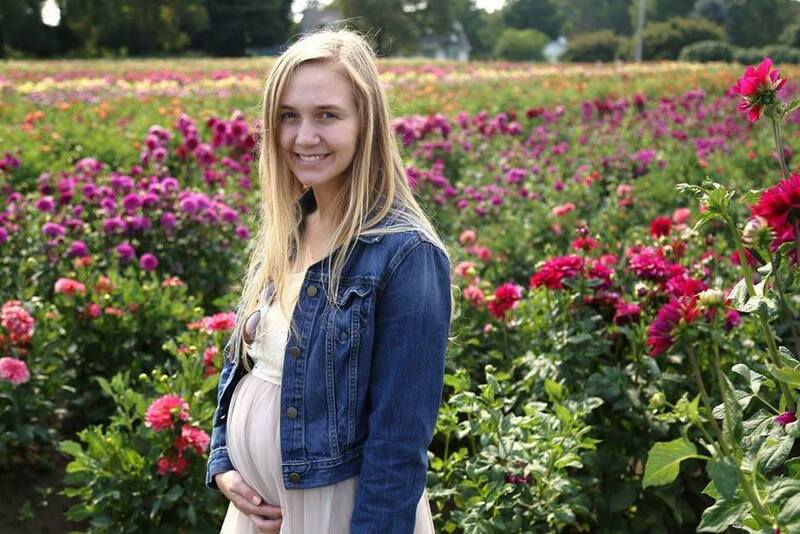 My hair hasn't looked or felt this healthy in a long time, and I love it! 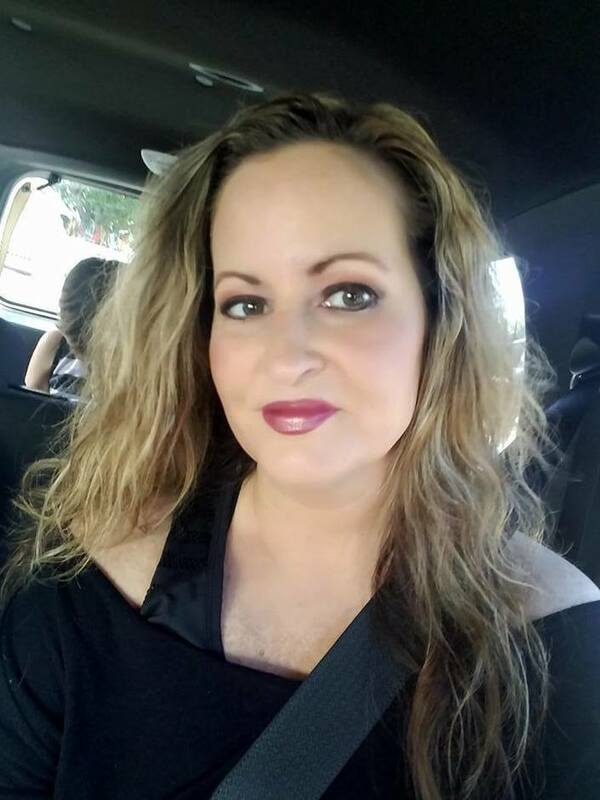 ProfilePro LLC is a pioneer in customized and personalized hair care. The company was cofounded in 2014 by Joe Segel, who is the founder of QVC, and Jodi Dery, owner of award-winning Cloud 10 salons in Florida. 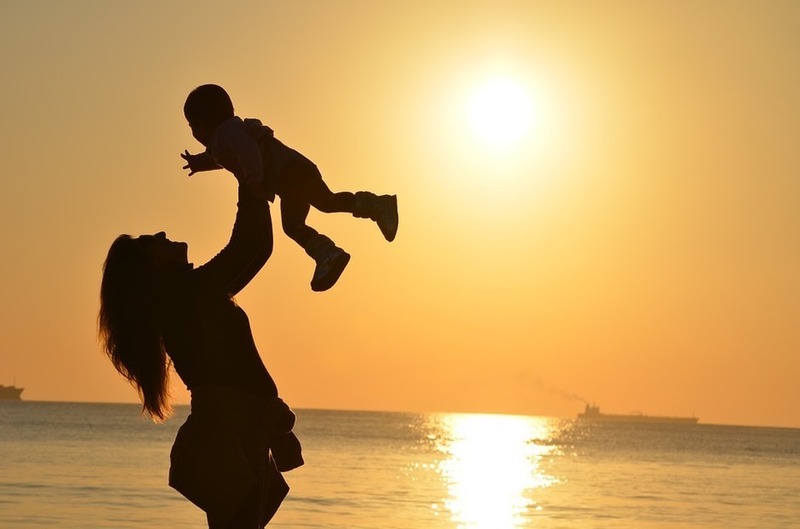 The ProfilePro family of brands includes Cloud 10 Hair Care and HairRx Advanced Hair Care.